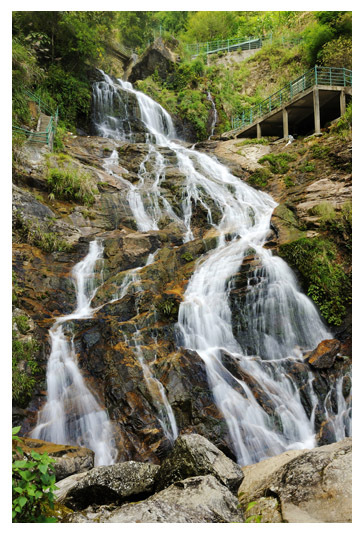 Sapa – Silver Waterfall – Love Waterfall – Tram Tom Pass – SapaEnjoy a private guided tour to the two biggest and most amazing waterfalls in the Sapa region. You will enjoy the stunning views from the famous Tram Tom Pass. This half-day tour is a very popular tourist attraction and the well-built paths make it an easy adventure for people of all walking abilities. We’ll begin our upward journey by bus and see the Silver Waterfall, the highest waterfall in the Sapa region. 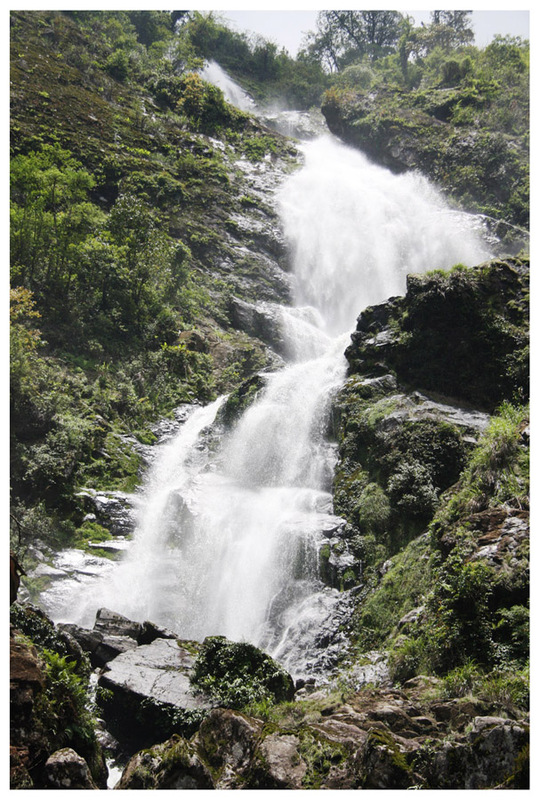 There are many viewing platforms to see the falls, to take spectacular photos and look out over the surrounding landscape. You will also see many plants native to the area, including cardamom crops, used for medicine and cooking in this area. 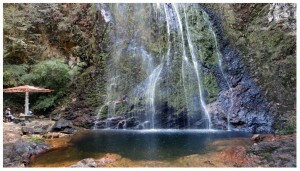 We’ll then take the bus for another kilometer to the Love Waterfall Park. From there we’ll walk for about half an hour through a bamboo and tree forest along the Golden Stream to the Love Waterfall. We return to the bus and travel two kilometers to the Tram Tom Pass (also called the Heaven’s Gate). This is the highest road in Vietnam at approximately 2000m above sea level with a wonderful view. Here you’ll have time to explore and take photographs. 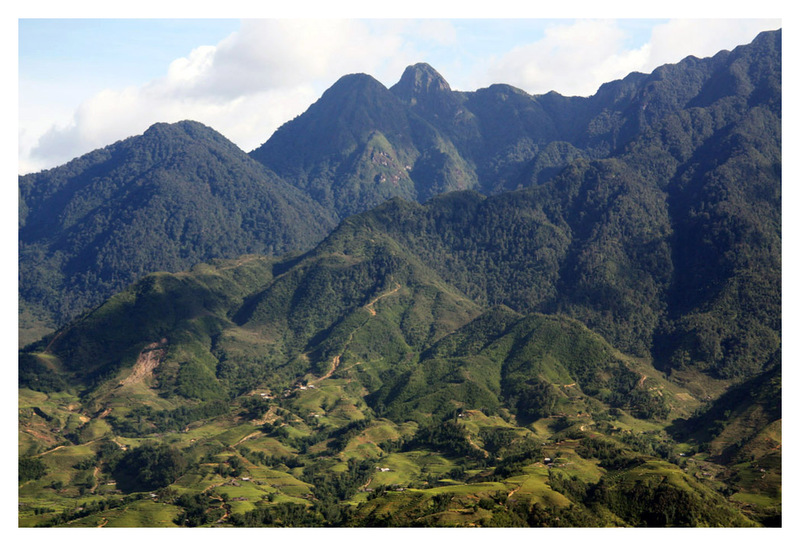 In good weather conditions you will have a spectacular vista over the valley and up to Mount Fansipan. After enjoying this wonderful experience, we will return to Sapa.